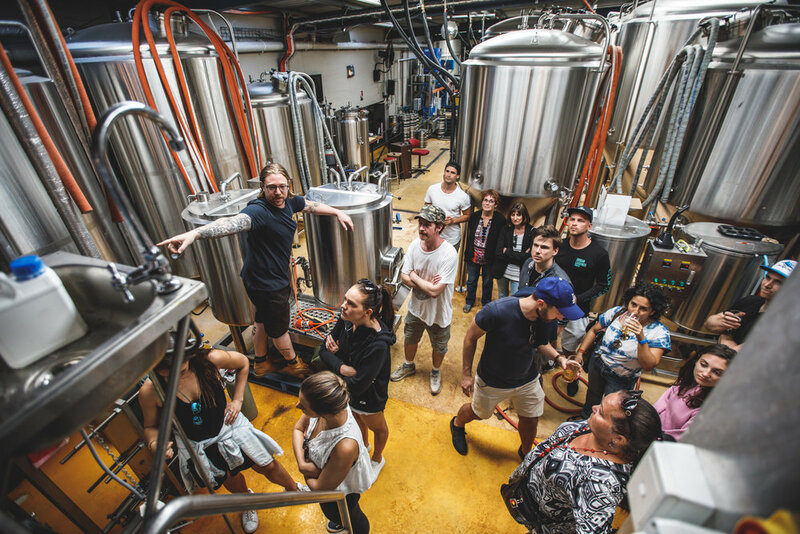 Join Urban Legends on one of our SYdney Brewery Tours. Choose any bus in our fleet. 15 beers , vodka tasting & lunch included. 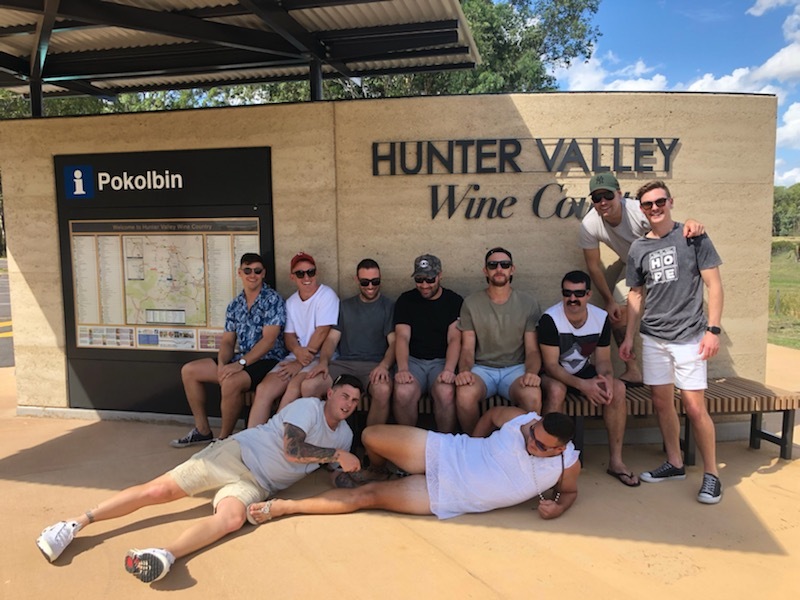 Explore 3 of the best craft breweries in the Hunter Valley. Go behind the scenes and let the brewers show us how they create all the different styles & variety’s. 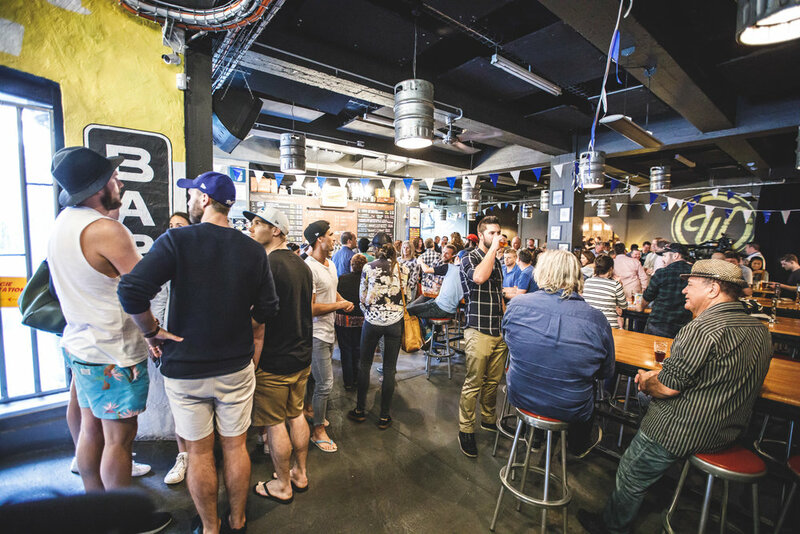 Enjoy a wide variety of beer and cider made by some of Australia’s best craft beer brewers. Unique, fun Bucks party brewery tours you will love. Hope Estate has opened a craft brewery in its winery in the heart of Pokolbin. There are 10 beers on tap for tasting at our cellar door every day. These tours are in our own back yard. 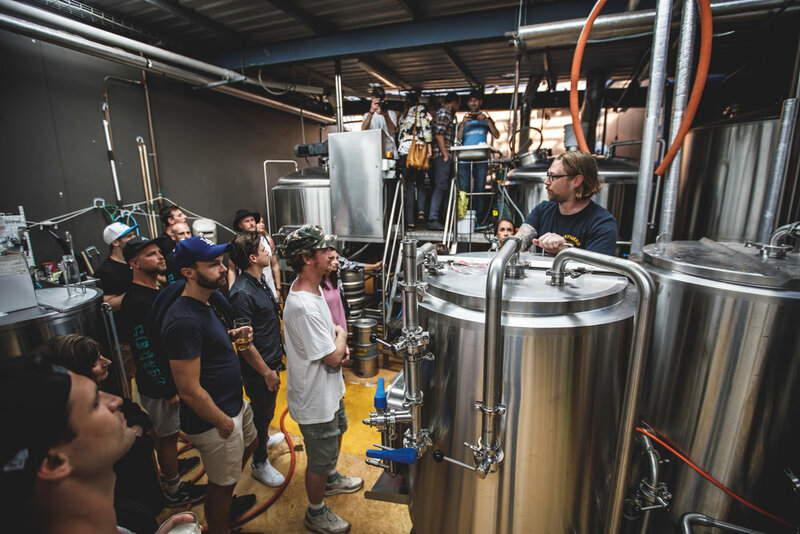 Sydney’s inner west has become the mecca for micro breweries. From Marrickville, to Newtown, Camperdown to Alexandria & five dock. Spoilt for choice, hand pick your favourite micro brewery or let us create an itinerary specially for you and your guests. Tour add ons are also available, as we as private mini bus pick ups from any location in Sydney or the Illawarra. 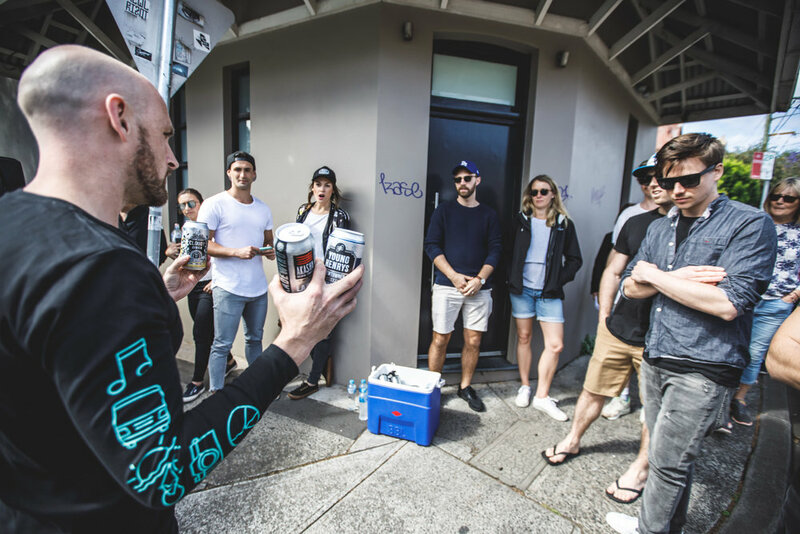 Up to 20 beers are available on our Inner west craft beer tours. Party buses, cheap shuttle buses luxury coaches are available for all these tours. The story of Modus Operandi Brewing, Northern Beaches, Sydney. The home of craft beer in Wollongong, a collective of 24 taps of liquid gold, great food, local music & ocean views.